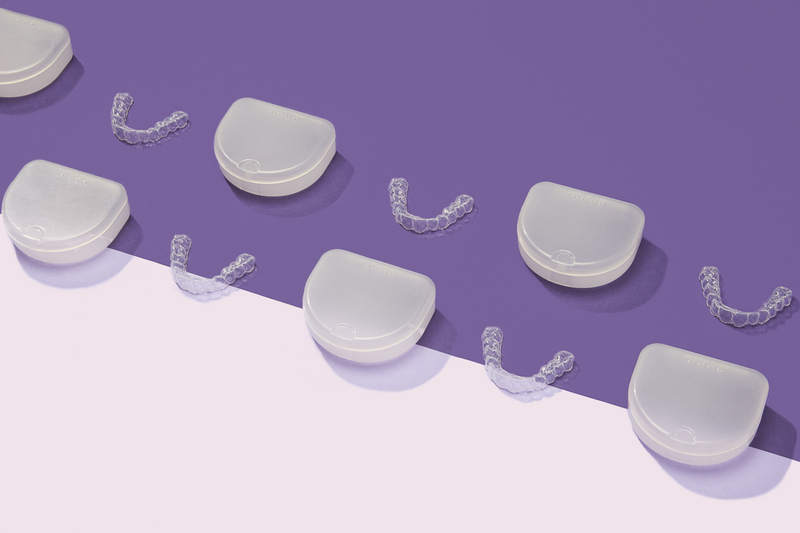 SAN FRANCISCO, CA--(Marketwired - August 23, 2017) - OTIS, an oral care company, today announced an affordable, eco-friendly solution to the overpriced and/or uncomfortable night guards that are commonly used to reduce the frequency and intensity of teeth grinding, also known as bruxism. Rather than paying a dentist up to $800 dollars for a custom night guard, OTIS provides consumers with the tools necessary to create high-quality mouthpieces from the convenience of their homes -- for less than $150. The process is simple: Customers take custom impressions of their teeth and send them to the OTIS lab, at no additional cost. Within 7 to 10 business days, their OTIS Custom Night Guards are delivered directly to their homes. Customers can submit the cost to FSA and HAS utilizing OTIS Dental reimbursement form. 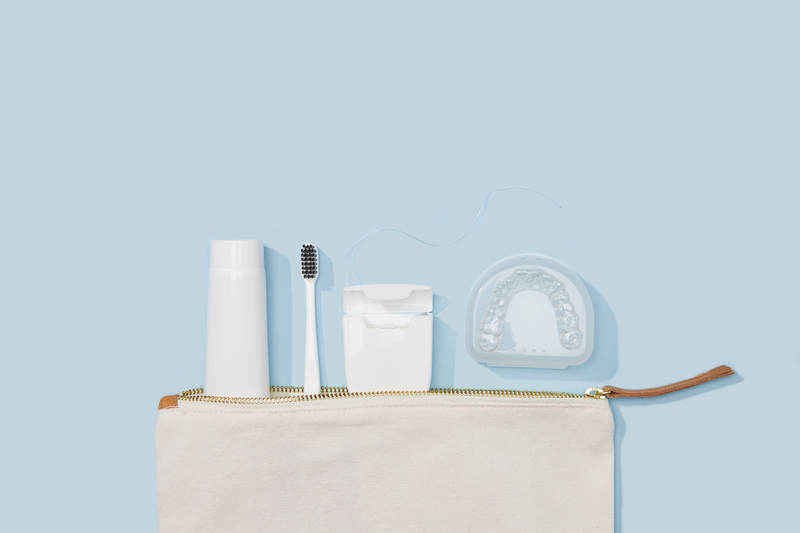 While middle-aged consumers may be aware of the negative impact of "grinding," millennials, in particular, could benefit from learning more about the condition, and the oral care needed to prevent it. Sleep bruxism, which affects approximately 8% of the population, can lead to tooth sensitivity, jaw muscle pain and fatigue, temporal headaches, and compromised chewing. Left untreated, it can lead to temporomandibular joint disorder (also known as TMJD), as well as tooth wear, breakage, and even loss. OTIS Custom Night Guards, which can be easily integrated into a self-care regime, can prevent all of these conditions. 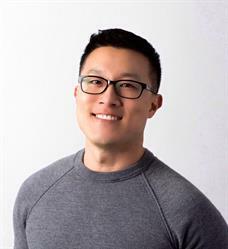 OTIS was created by Andrew Y. Lee, RDH MBA, (Founder) and Molly Newlon, DDS MA (Advisor and practicing dentist). OTIS's team of licensed dental professionals -- who have over 75 years of combined experience in general dentistry, dental hygiene, and engineering -- developed this custom night-guard, which is the company's first product. (Additional ones will be forthcoming.) 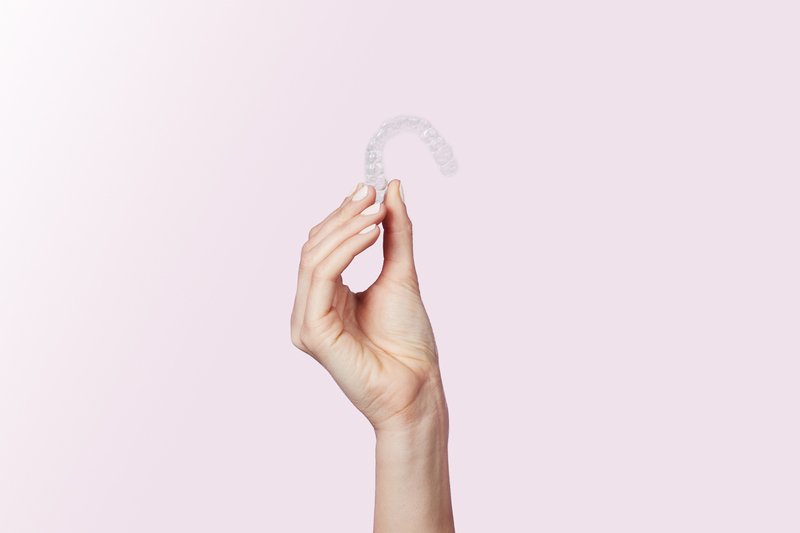 OTIS Custom Night Guards are made with the same FDA-approved materials and methods as those created by dentists; they contain only ISO-certified plastics that are BPA-free, non-allergenic, and recyclable. Their soft internal surfaces are designed with comfort and protection in mind, with their hard outer surfaces designed to withstand years of use. 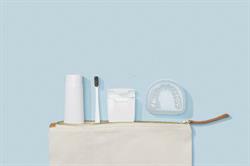 OTIS is a transparent, eco-friendly oral care company committed to delivering custom oral care products to consumers. Located in San Francisco, OTIS aims to bring positive change to the oral care industry, eliminating excessive mark-ups by dentists and empowering consumers to take charge of their preventive oral care. For more information, please visit www.hellootis.com.